When you’re a 113-year-old real estate brand with an eight-decade-long tradition of pioneering in the luxury real estate world, you tend to talk about legacy a lot. 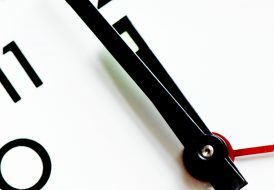 After all, it’s what can distinguish you in a competitive industry with a revolving door of new “disruptors” that may not have the stability, professionalism or long-term track record that legacy brands have. For the team supporting the Coldwell Banker Global Luxury® program, however, we recognize the delicate line we must tow in the 24/7 “insta” age. A new generation of affluent home buyers and sellers (millennials, Generation X and even some baby boomers) are turning the tables on legacy. 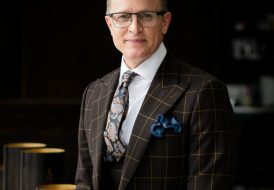 According to the Luxury Institute’s annual 2019 State of the Luxury Industry survey of affluent consumers, brand heritage and history now rank lower than superior quality, superior customer service and exclusivity. The prevailing theory is that relevancy and reinvention are the new keys to rapid growth aimed at the soon-to-be dominant affluent millennial population. Going forward, legacy brands will need to put a greater emphasis on freshness, creativity and innovation if they want to stay relevant and create growth. When it comes to the Coldwell Banker Global Luxury program, reinvention is in our DNA. Despite our being a part of one of the largest residential real estate franchisors in the world, we know how to evolve. In fact, I think we do it very well. Just look at what we have managed to achieve for our Global Luxury Property Specialists in only three years since we launched the massive rebranding effort for the Coldwell Banker Global Luxury identity. We rebuilt our luxury program so it’s much more exclusive and user-friendly for our agents and clients. We’ve expanded the global reach of our international listing syndication, website, blog and flagship magazine, Homes & Estates. The long-anticipated revival of our proprietary market study, renamed “The Report” last year, is another feather in our cap. 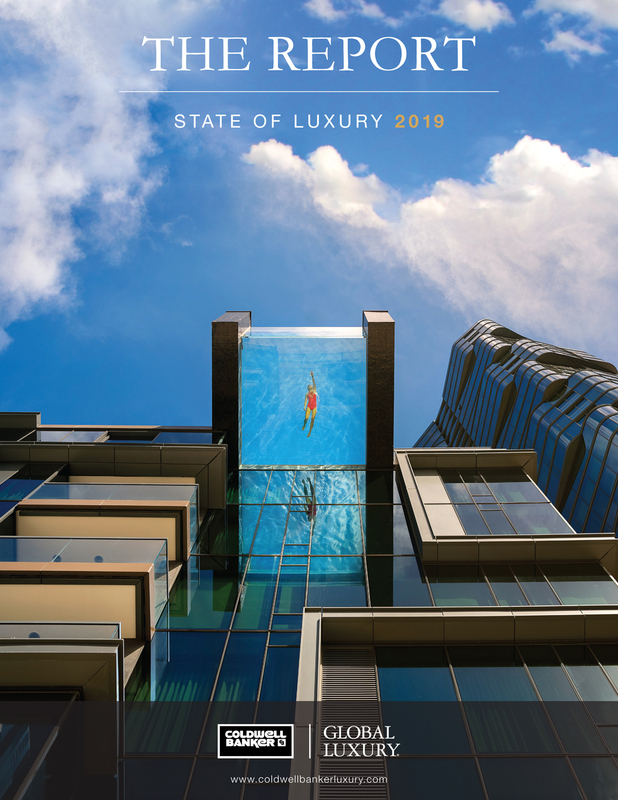 We just launched the 2019 edition this week — and I must say that it’s even bigger and better, with expanded focus on North America to give our readers a more complete global picture of the prime property market! It’s yet another example of how we never stop evolving. 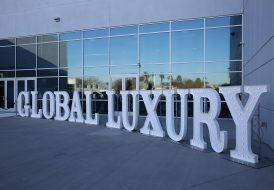 Between our ability to reinvent ourselves and our agents’ enthusiastic embrace of the Global Luxury program, we saw double-digit increases in luxury market share in many key markets from 2017 to 2018. The market has spoken, and the message is clear. The Global Luxury program is resonating with agents and clients alike. 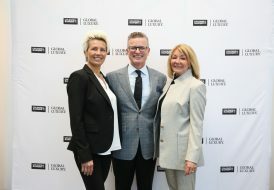 Whether it’s delivering the latest market data so they can make more informed real estate decisions or enhancing our digital marketing tools to make reaching the world’s wealthiest individuals easier, the Coldwell Banker Global Luxury program creates a superior experience and greater value for everyone who uses it. Our legacy gives us strength, but it doesn’t limit us. We say, “Our past defines our future.” The beauty of our past is that we hold on to it loosely and constantly mold it to fit our future. Craig Hogan is the vice president of luxury for Coldwell Banker Real Estate LLC and a 20-year real estate veteran. 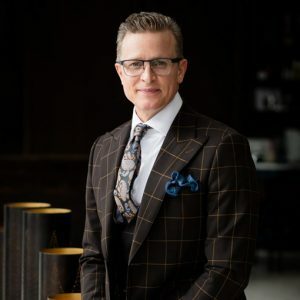 When he is not traveling or offering his insights on high-end real estate trends, he spends time in Chicago, where he enjoys walking his rescue dog Cooper along the lakefront, collecting wine and satisfying his real estate “addiction” with a luxe open house tour or two.